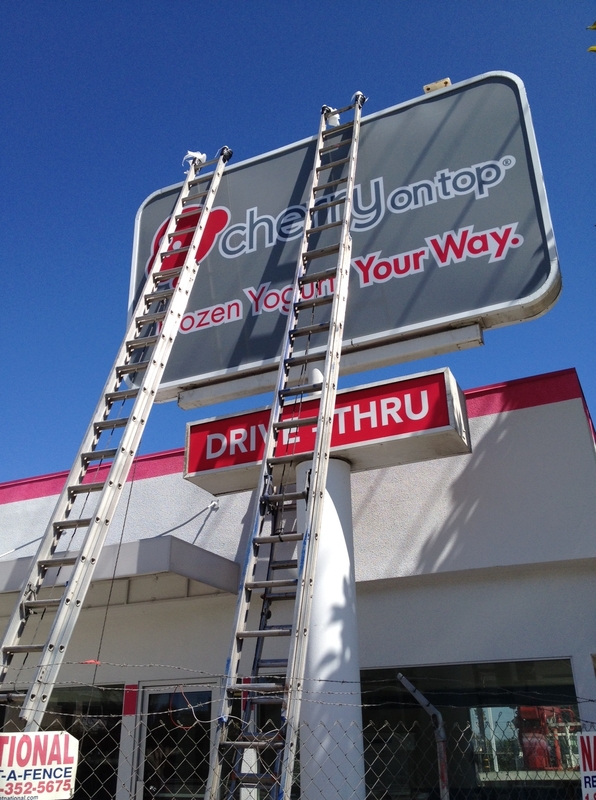 Self-serve frozen yogurt experts Cherry On Top opened back in 2014 in their corner spot at 12350 Washington Pl. in Culver City. In addition to icy treats, they’ve now added Hawaiian bowls to the menu. An outpost of Poké Bar is now up and running inside the location. During their grand opening from July 12th through the 14th, you get 50% off all purchases. Way back in August 2012, I first noticed that signs had gone up announcing a new frozen yogurt shop going into the building on the corner of Centinela and Washington Place. Since then, locals have waited, and waited, and waited… Well, the wait is over. 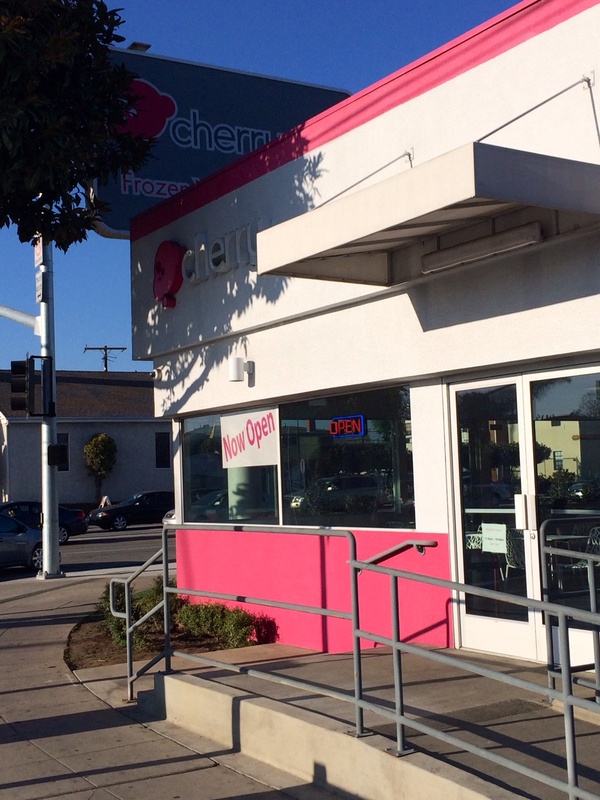 After a mysteriously long time, the Culver City location of self-serve frozen yogurt chain Cherry On Top is finally open. Read more here. 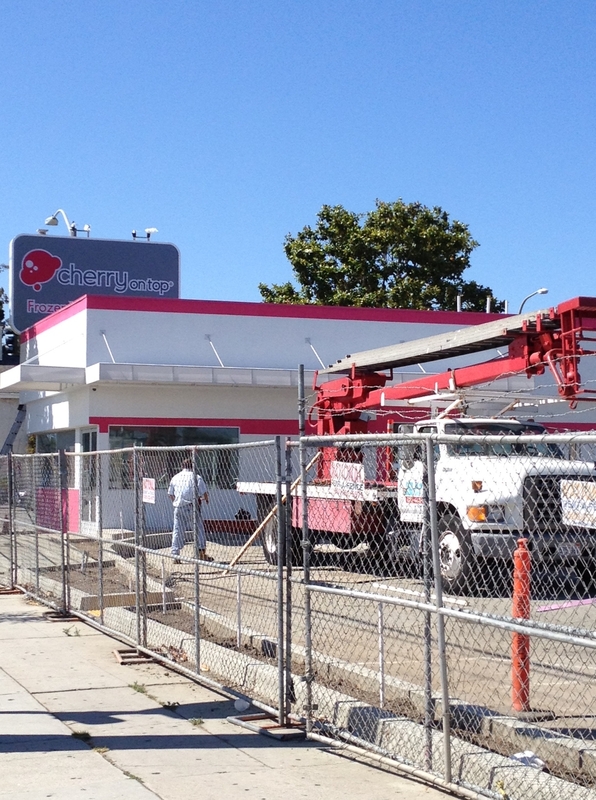 Construction is underway on what will soon be the Culver City location of self-serve frozen yogurt chain Cherry On Top. 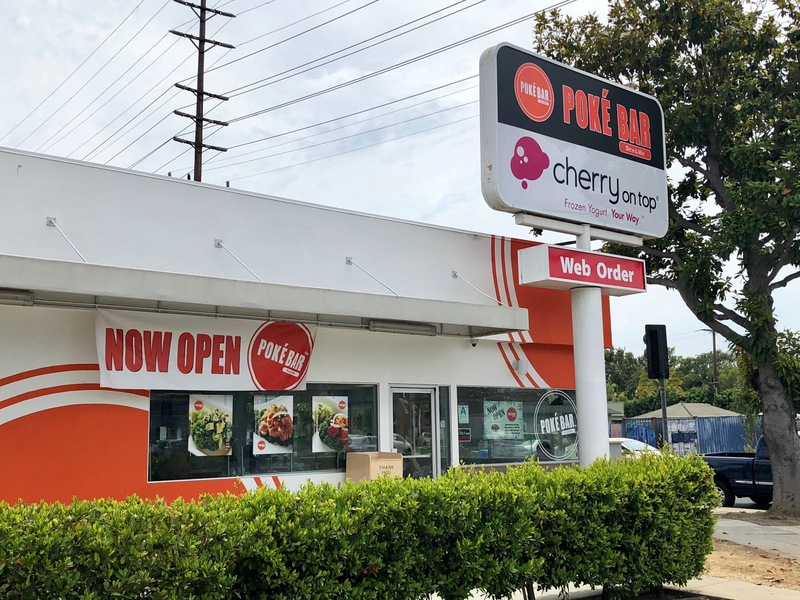 With locations throughout the US and LA, their newest store is on the corner of Centinela and Washington Place. Read more at: cherryontop.net.